Jay Spivey, the son of Jacki and Scott Spivey of Macon, became the 10th winner of the Mike Weaver Award on June 1, 2013. 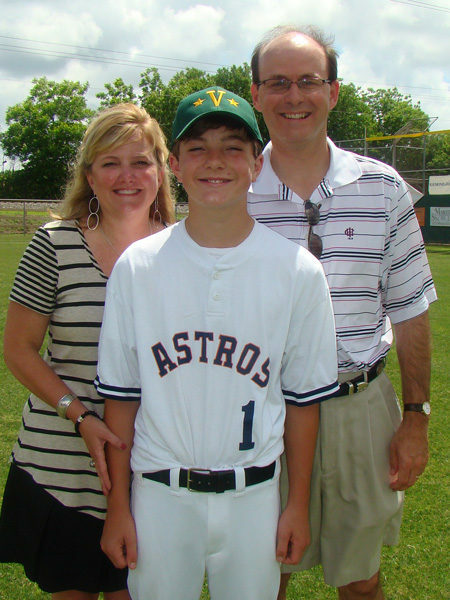 In a ceremony on the George Jones Field at Vine Ingle Little League, Jay was named the winner in front of a large crowd. Also present for the ceremony were 7 of the previous 9 award winners, shown in the photo above. 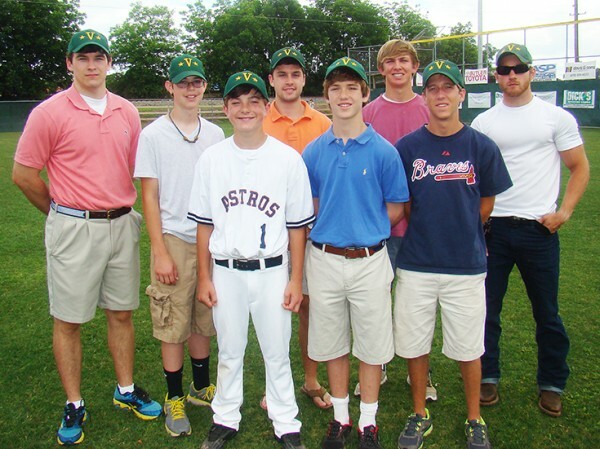 They were (from left), Greer Smith (2007), Drew Edge (2012), Jay Spivey (2013), Brannon Hicks (2006), Custis Donner (2010), Adam Barth (2008), Chandler Lord (2009) and Spencer Maxwell (2004). 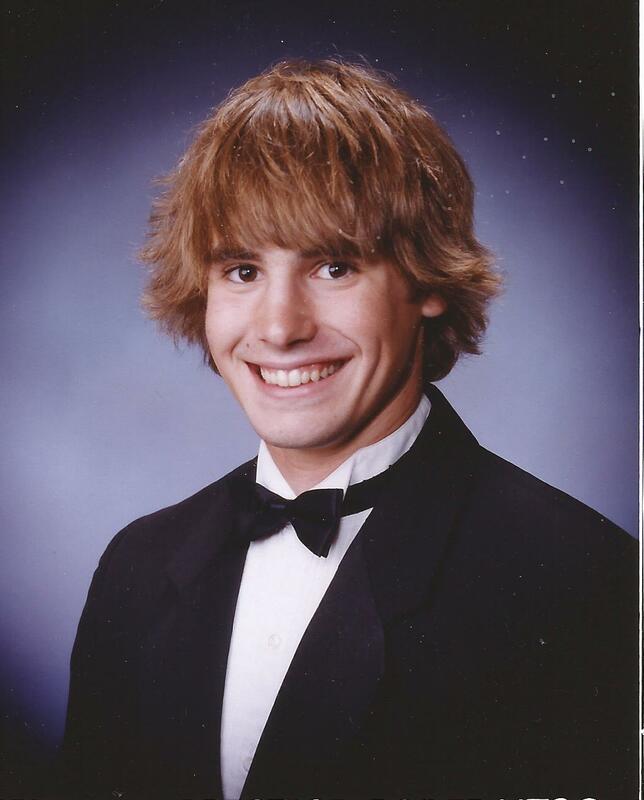 The two missing award recipients were Wade Snow (2011) and Matthew Maier (2005). Jay was selected for the 2013 award from a nominee from each team. This was the first year that a member of the Astros team had been selected. The nominees this year were, from left: John Thomas Carter (Giants), Graham Scott (Orioles), Benjamin Ryle (A’s), Bobby McCord (Yankees), Charles Cross (Pirates), Graham Hefner (Dodgers), Jay Spivey (Astros), Max Gilchrist (Reds) and Carson Riley (Royals). The Red Sox nominee, Jordan Odom, was not present for the ceremony. The reward for winning the award is a weekend trip to Atlanta. 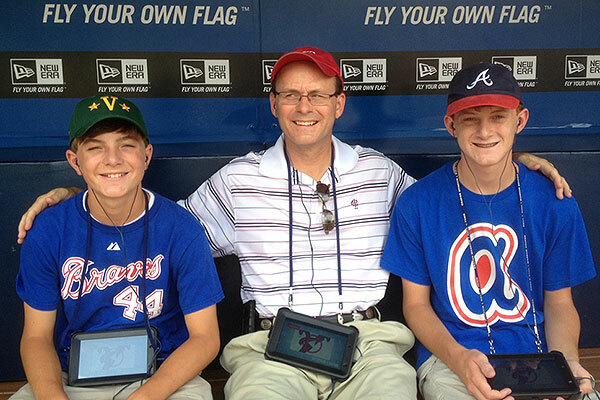 Jay (left), his father Scott and his brother Jackson posed for a picture while sitting in the dugout at Turner Field. 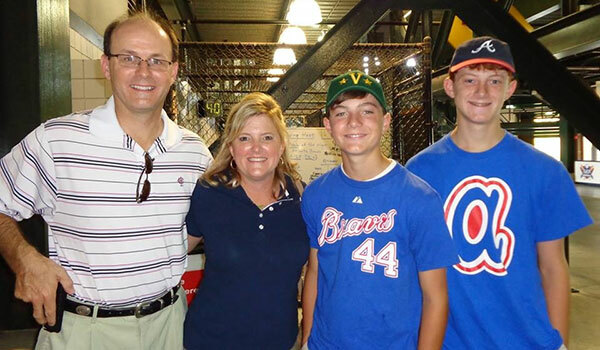 The dugout is one of the stops of the stadium tour that the family enjoyed. 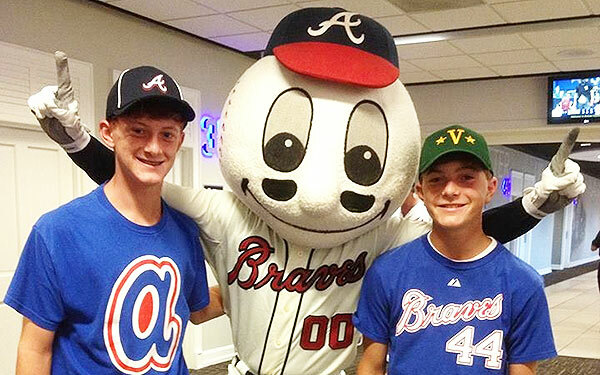 Jackson and Jay pose with Homer, the Atlanta Braves mascot. 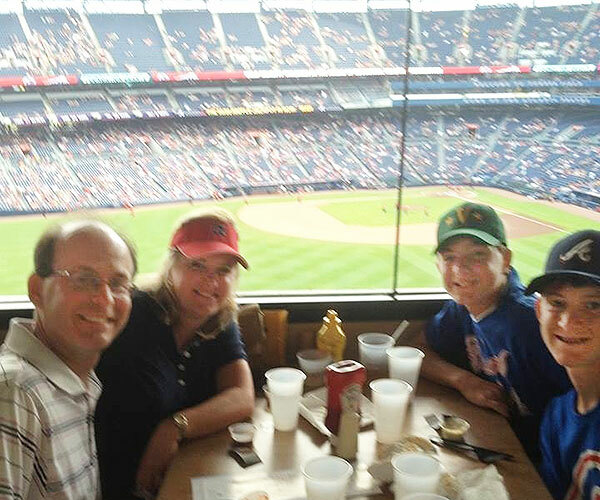 The family enjoying dinner from the 755 Club high above the baseball diamond at Turner Field. The Spivey family, Scott, Jacki, Jay and Jackson, pose for a photo at the stadium. 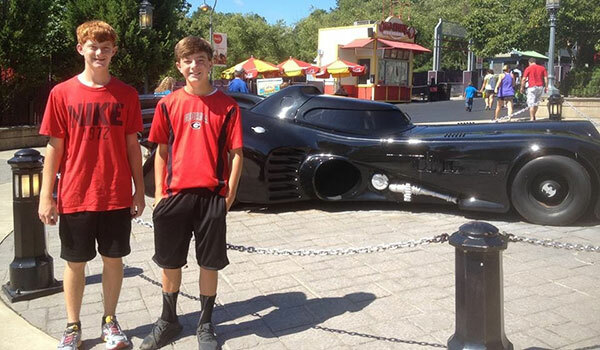 On Sunday, after spending the day with the Braves on Saturday, the family traveled to Six Flags Over Georgia where, among many other things, they saw the car from the Batman movies.